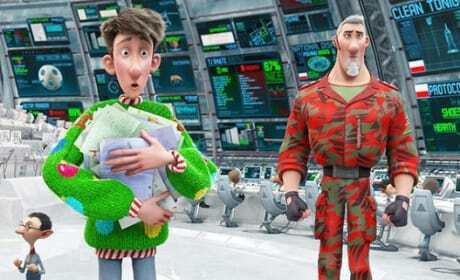 Hugh Laurie is Steve and James McAvoy is Arthur in Arthur Christmas. The film is a new holiday classic. 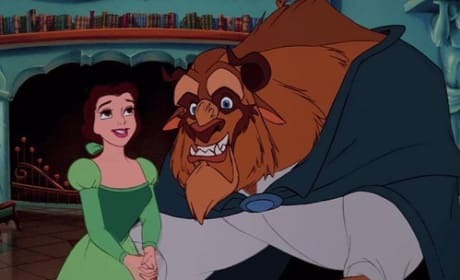 Beauty and the Beast lands in 3D in January, back on screens for the first time in two decades. Disney is releasing a slew of its classics in 3D in the coming years. 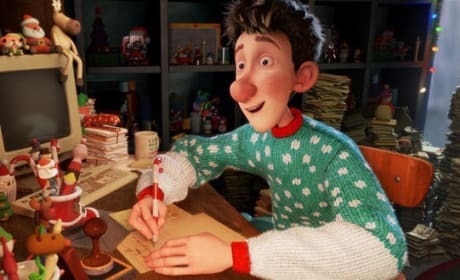 Arthur Christmas stars James McAvoy as Arthur. The film's director dishes exclusively to us about all things Christmas movie! 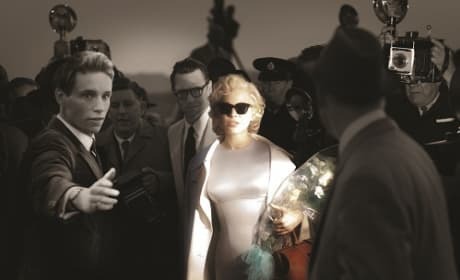 My Week with Marilyn is a the Michelle Williams moment to treasure. 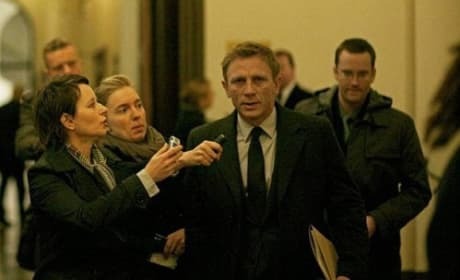 The actress is Monroe on so many levels. 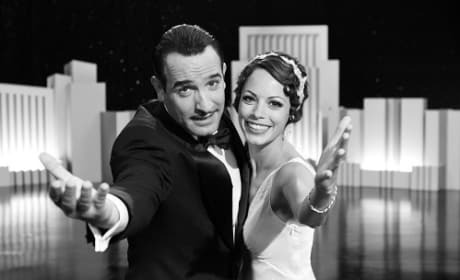 Jean Dujardin and Berenice Bejo star in The Artist. The silent black and white movie is pure brilliance. Keira Knightley and Michael Fassbender star in A Dangerous Method. Knightley plays the woman who comes between Viggo Mortensen's Sigmund Freud and Fassbender's Carl Jung. 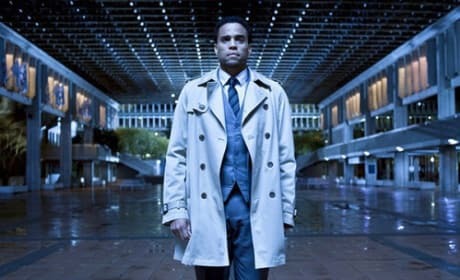 Michael Ealy stars in Underworld Awakening. Ealy joins the franchise as a human who now knows about the vampire and Lycan war. 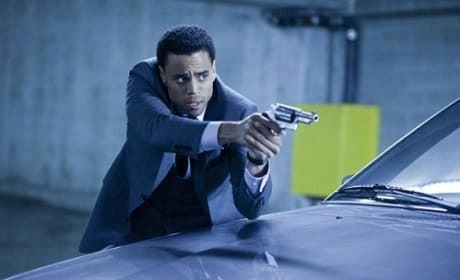 Michael Ealy stars in Underworld Awakening. The film arrives January 20 and features the return of Kate Beckinsale. 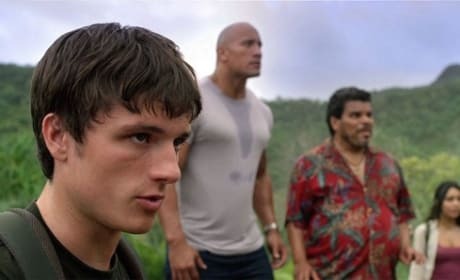 Josh Hutcherson stars in Journey 2: The Mysterious Island. The sequel to Journey to the Center of the Earth arrives February 10. 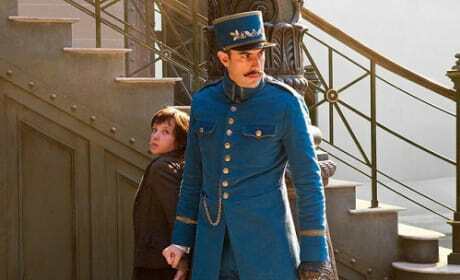 Sacha Baron Cohen stars in Hugo. Cohen takes a departure in Hugo as he goes dramatic.